Friendly local agency representatives. The snorkelling experience in Koh Lipe was fantastic. Egg fried rice was too simple, otherwise it deserved a 5 star from us. 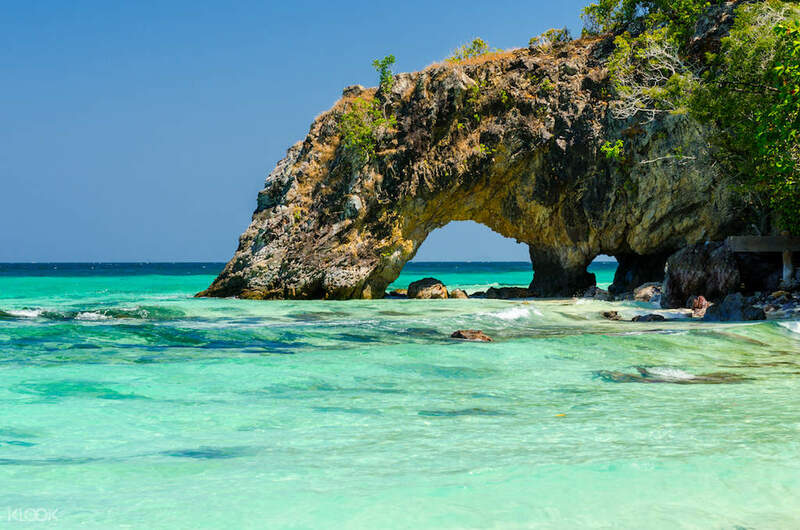 Journey to the best snorkeling spots in southern Thailand and discover stunning hidden away beaches near “the Maldives of Thailand”, the tiny island of Koh Lipe. Choose between two travel routes. The Pink Line takes you on a snorkeling adventure to some of the bigger islands near the Tarutao National Marine Park starting from Jabang and Hin Ngam beaches, moving on to Koh Yang and the majestic Koh Adang before heading back. The Blue Line lets you explore some of the smaller islands in the area beginning from the beach at Hin Son, heading to the barely inhabited Koh Bulon Le and proceeding to Monkey Beach, Koh Lugoi, Koh Pung and finally relaxing at Hin Ngam. All the necessary snorkeling gear, fruit, lunch and water will be provided on the tour and you will have plenty of memories to take away. The snorkelling tour is a good experience in general. 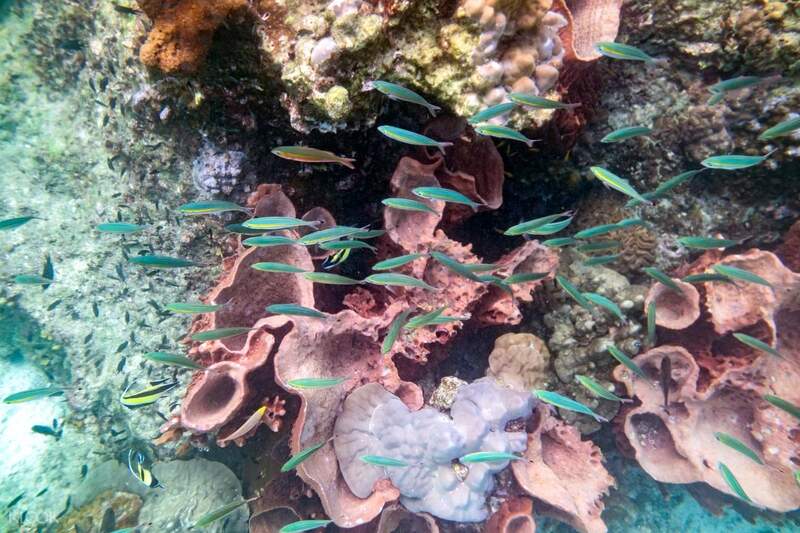 The sea water of Koh Lipe is crystal clear with lots of sea life to see. Make sure you put plenty of sun block before heading out as the midday sun is really blazing. The snorkelling tour is a good experience in general. 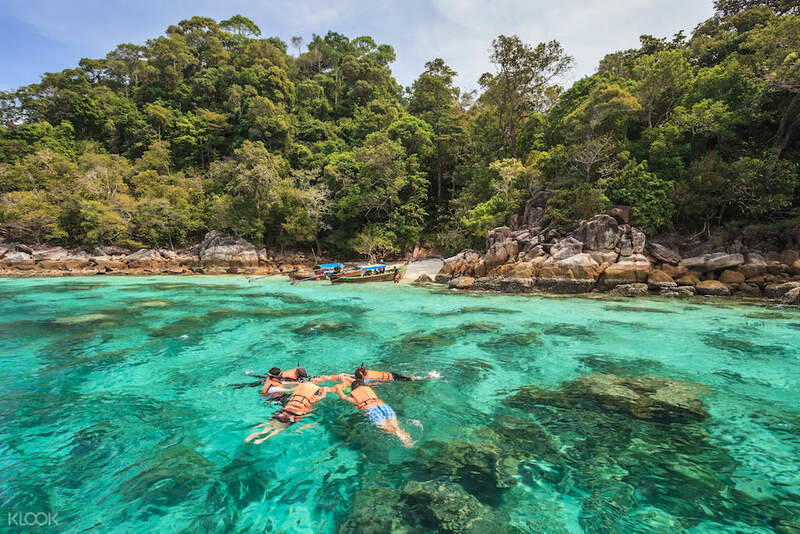 The sea water of Koh Lipe is crystal clear with lots of sea life to see. Make sure you put plenty of sun block before heading out as the midday sun is really blazing. Captain is very friendly and take care all of us throughout the whole trip. Lunch box, water and cookies are prepared. Definitely recommended! Captain is very friendly and take care all of us throughout the whole trip. Lunch box, water and cookies are prepared. Definitely recommended! Friendly local agency representatives. The snorkelling experience in Koh Lipe was fantastic. Egg fried rice was too simple, otherwise it deserved a 5 star from us. Friendly local agency representatives. The snorkelling experience in Koh Lipe was fantastic. Egg fried rice was too simple, otherwise it deserved a 5 star from us. It’s super nice for our trip this time as the trip is just 2 of us, just like private tour! We had very good time for the island hopping and the undersea world is awesomely in Koh Lipe! We have our lunch on a small and lovely beach which is no one there! I even had a snap on the beach after lunch! I recommend this trip to all of you! It’s super nice for our trip this time as the trip is just 2 of us, just like private tour! We had very good time for the island hopping and the undersea world is awesomely in Koh Lipe! We have our lunch on a small and lovely beach which is no one there! I even had a snap on the beach after lunch! I recommend this trip to all of you! The meet up point is a bit deep far in the village and it's not easy to find. But the diving school staff can speak English very well and the snorkeling crew is very helpful. The meet up point is a bit deep far in the village and it's not easy to find. But the diving school staff can speak English very well and the snorkeling crew is very helpful. Great experience, service and excellent boat captain. Great experience, service and excellent boat captain. Very convenient. There is no pick up but the town is very small and you can easily find a way to the meeting point. Very convenient. There is no pick up but the town is very small and you can easily find a way to the meeting point.